From the bestselling author of Charlie and the Chocolate Factory and The BFG! 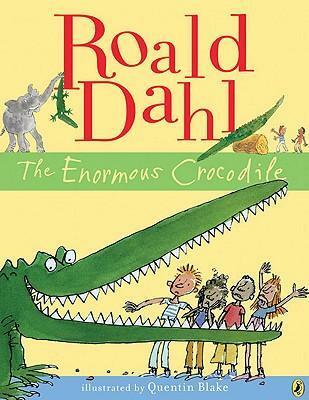 The Enormous Crocodile is a horrid greedy grumptious brute who loves to guzzle up little boys and girls. But the other animals have had enough of his cunning tricks, so they scheme to get the better of this foul fiend, once and for all! This picture book edition has a beautiful full-color interior and large trim to feature Quentin Blake's iconic art. Sometimes a book may not be visible properly, in that case you should download the book by Right click on above link.